The 2012’s The Amazing Spider-Man is one of the most successful comic book cinematic outings by Marvel and the story just nailed it. 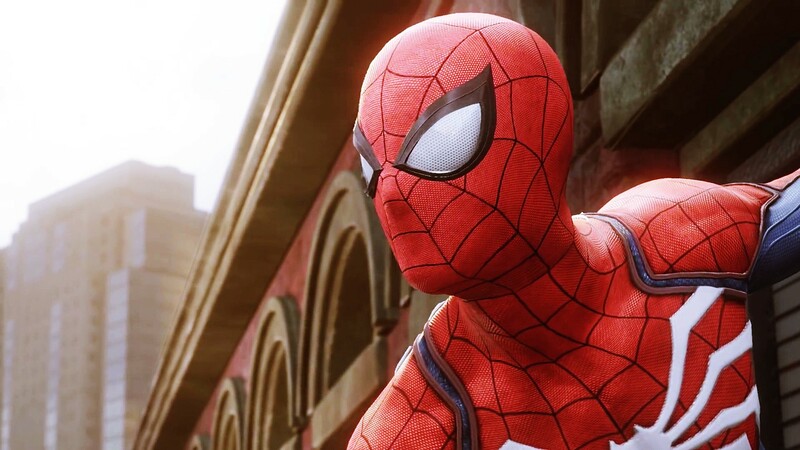 Peter Parker was always bullied before he illegally got into Dr. Curt Connor’s office as an intern and was bitten by a spider in the room. And in between, he gets in contact with Gwen Stacy and they fall for each other. But one comic book story deals with a different plot. So here we bring you five things happened during the death of Stacy. In one instance, as Doctor Octopus got his metallic arms back, he broke the prison and ran away. Later Spider-Man had to intervene when Octopus attempted to hijack a plane and started destroying the main power plant of the city. 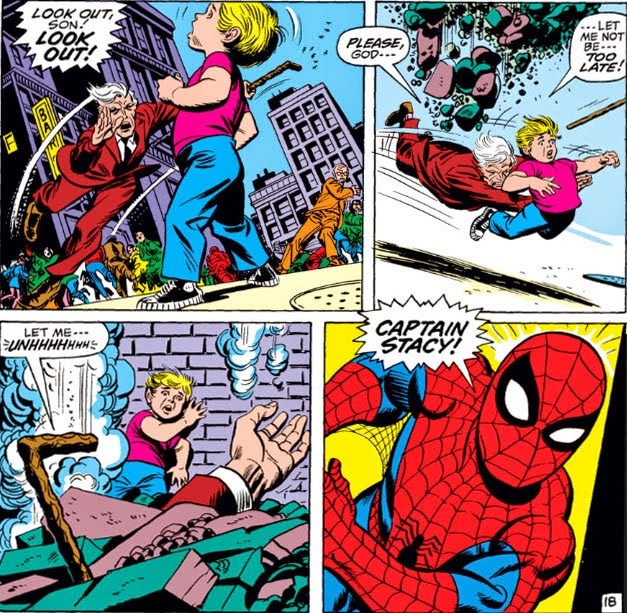 Next day, during a fight on a rooftop George Stacy died under debris when he tried to save a child. 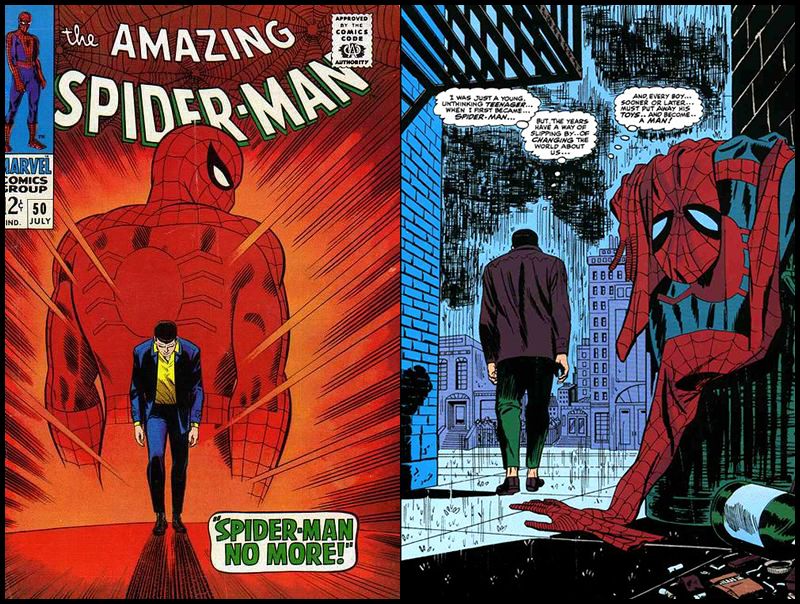 After George Stacy died, Spider-Man was confronted by other superheroes as he was though the killer of him. Spider-Man fought heroes like X-Man Iceman and Prowler, who wanted to take him to the authorities. As Harry Osbourne was in the habit of LSD, Peter Parker, along with Gwen Stacy and Mary Jane took care of him. 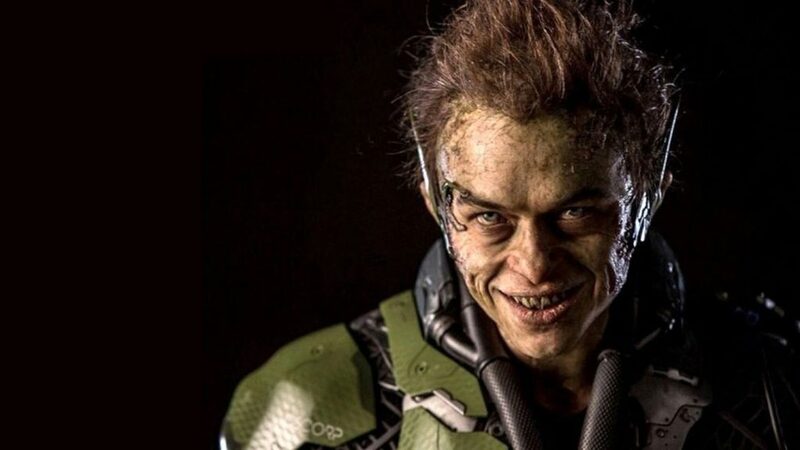 The stress caused by his addiction transformed him back into Green Goblin and then he fought Spider-Man again. 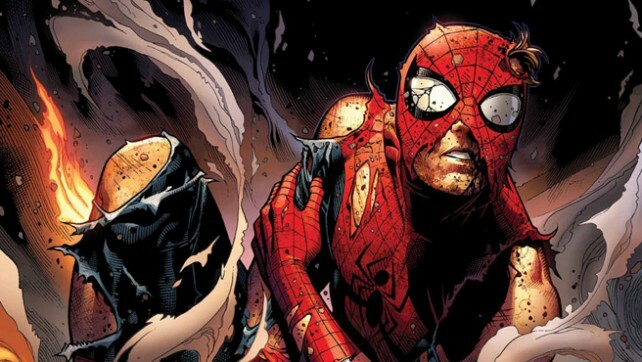 As he it impossible for Peter Parker to maintain his superhero identity, he thought of scrapping the Spider-Man suit. In order to cure himself, he creates a cure to bring him back to his normal form but end getting four new hands. He got the cure from Dr. Curt Connors and fought his alter ego Lizard. 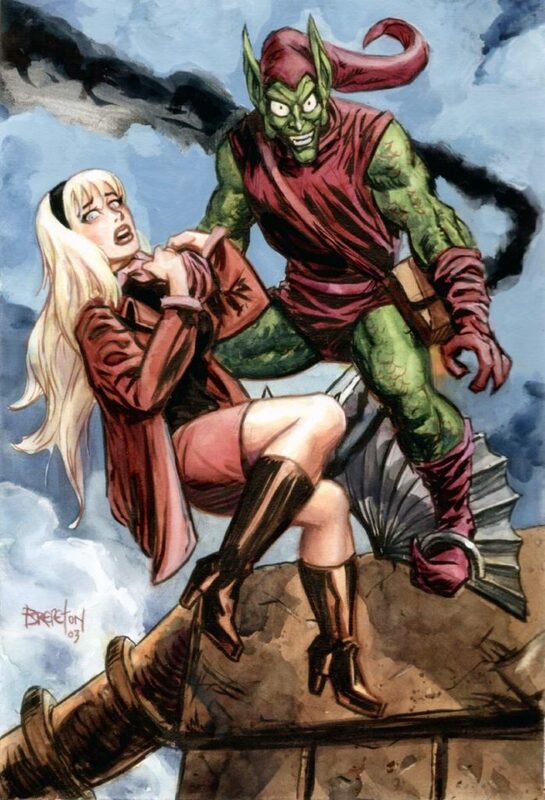 After coming back to his alter ego Green Goblin, Norman Osbourne kidnaps Gwen Stacy and takes her to a Brooklyn bridge. Spiderman reaches the bridge and fights with him. Meanwhile, Gwen Stacy falls off the bridge and dies when Spider-Man reaches her breaking her neck.